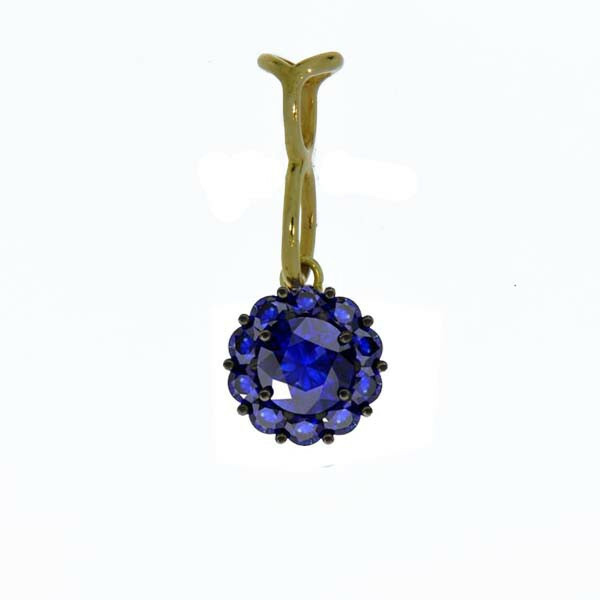 Long on style, the Color My Life simulated sapphire fiore long pendant is sure to generate extensive compliments! Blue is a color aligned with peace, tranquility, trust and dependability, and an all-around favorite color of men and women alike! 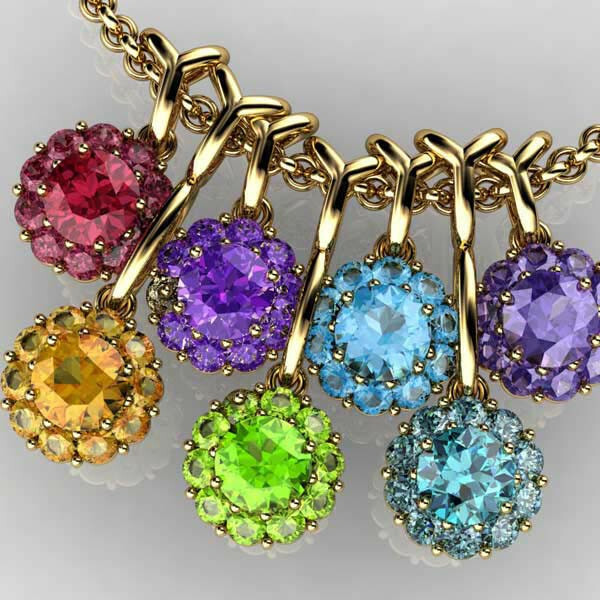 This piece is a most appropriate addition to the jewelry boxes of women everywhere, especially those who celebrate a September birthday or significant wedding anniversary of five or 45 years.